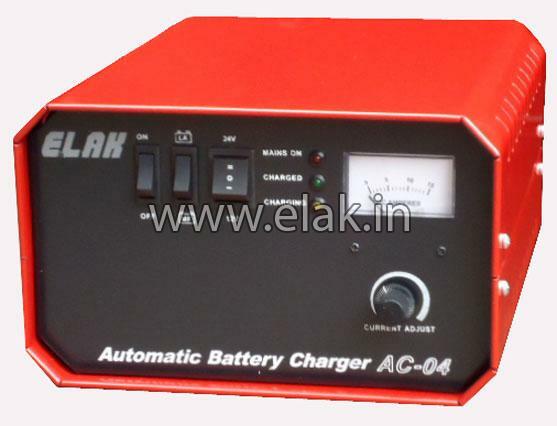 We are proud to introduce ourselves as one of the prime manufacturing, exporting and supplying units of Battery Chargers in India. 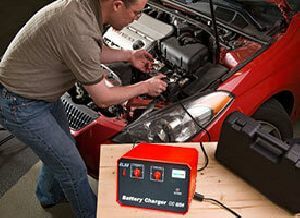 Our assorted variety of Battery Chargers encompasses Automotive Battery Chargers, Motorcycle Battery Chargers, Quick Battery Charger, and Automatic Battery Chargers. 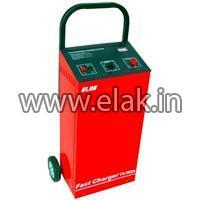 These Battery Chargers are specially designed and developed using innovative technology and good quality raw materials. 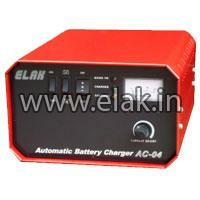 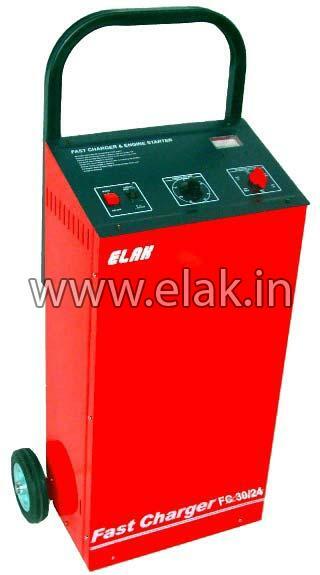 Thus, our Battery Chargers are known for reliable performance and durable working life. The clients can obtain these quality-tested Battery Chargers, at pocket friendly prices from us.